Branding has become so successful and so ubiquitous that even cultural institutions have embraced it. In this witty and trenchant social analysis, James Twitchell shows how churches, universities, and museums have learned to embrace Madison Avenue rather than risk losing market share. 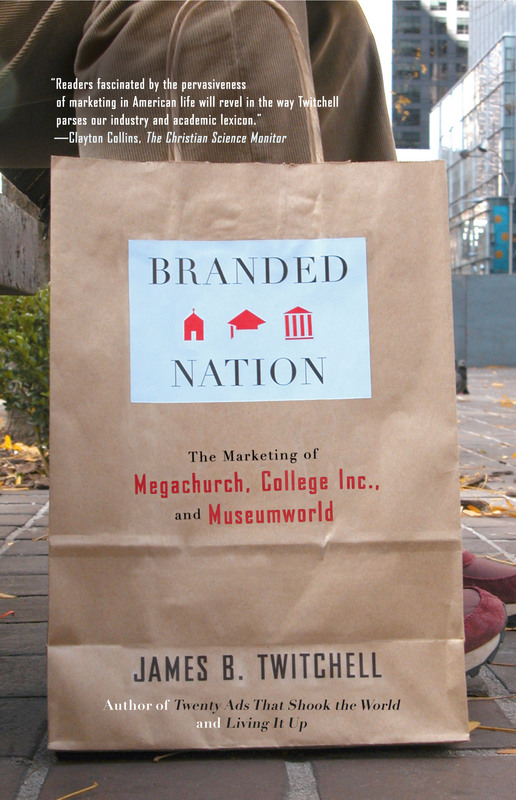 Branded Nation uncovers a society where megachurches resemble shopping malls (and not by accident); where a university lives or dies on the talents of its image makers -- and its ranking in U.S. News & World Report; and where museums have turned to motorcycle exhibits and fashion shows to bolster revenue, even franchising their own institutions into brands. In short, says Twitchell, high culture is beginning to look more and more like the rest of our culture. But in perhaps his most subversive observation, he doesn't condemn this trend; on the contrary, he believes that branding may be invigorating our high culture, bringing it to new audiences and making it a more integral part of our lives. Savvy, sharply observed, and bitingly funny, Branded Nation is sure to both enlighten and entertain. 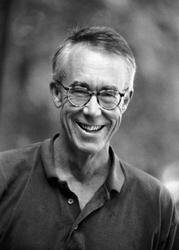 James B. Twitchell is professor of English and advertising at the University of Florida. He is the author of several books on English literature, culture, marketing, and advertising, most recently Living It Up: America's Love Affair with Luxury. "Jim Twitchell is Jay Chiat wrapped in H. L. Mencken. He gets marketing better than most marketers -- and writes about it better, with more insight and wit, than just about any writer. Now that brands have moved off the rumps of cows onto colleges, museums, and even churches, we need Twitchell's intelligence more than ever." "Twitchell is a tart-tongued observer who details how every corner of the culture has been exploited for commerce." "Readers fascinated by the pervasiveness of marketing in American life will revel in the way Twitchell parses our industry and academic lexicon."